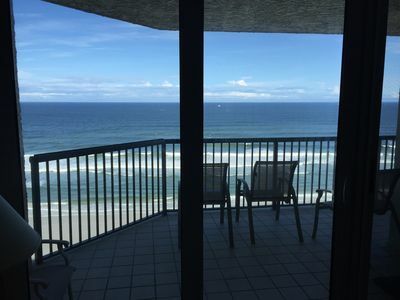 Experience Daytona Beach Week of August 18 to 25, 2018, (only week available!). 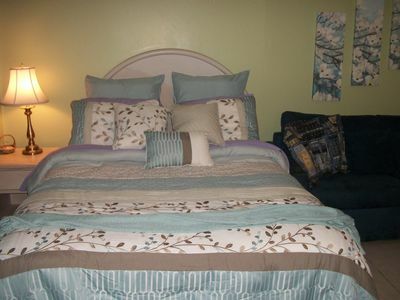 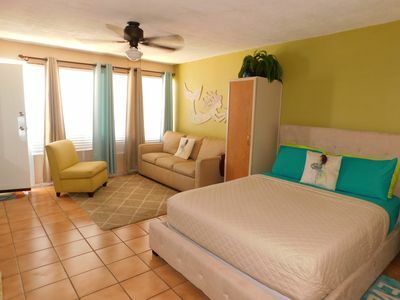 Extremely affordable efficiency unit that is well kept and accommodates up to four, (best for two), right on the ocean. 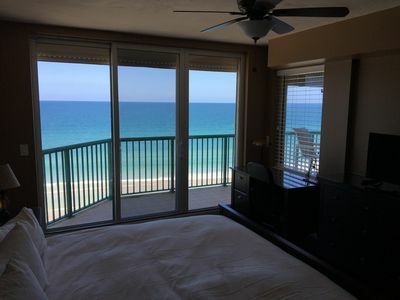 Drive your car up beachside to your unit. 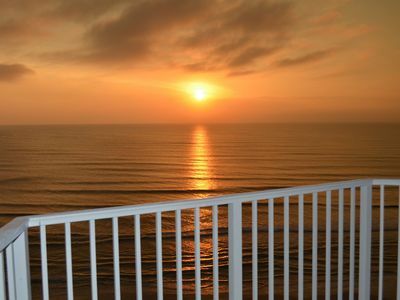 Go surf fishing, bicycling, sunset/rise walks and the best surfing and body boarding, all seconds to the water. 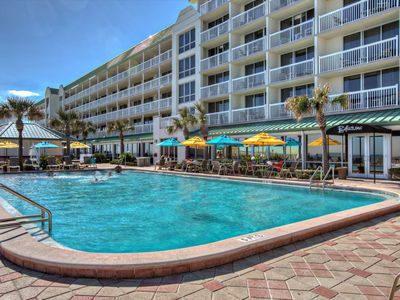 Great pool for relaxing and low key location just 6 miles South of Main Street Daytona. 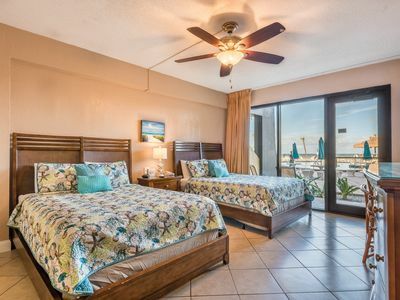 Enjoy the ease of access and the comfort of beachside vacationing at Sand & Surf Resort. 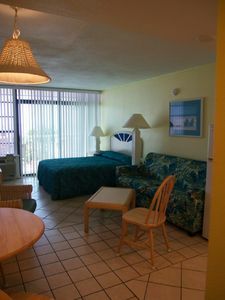 Beachfront 16th Floor Condo With Tons Of Room. 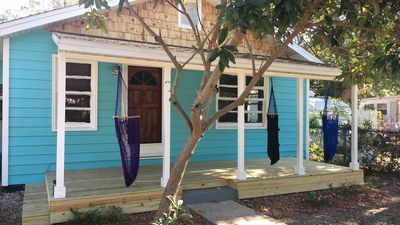 Cute Craftsman blocks from the Halifax River that's pet friendly! 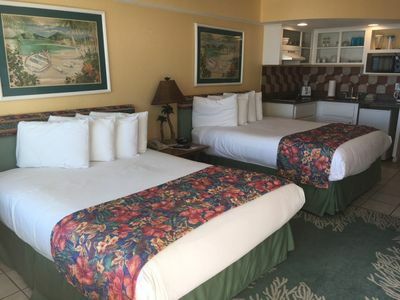 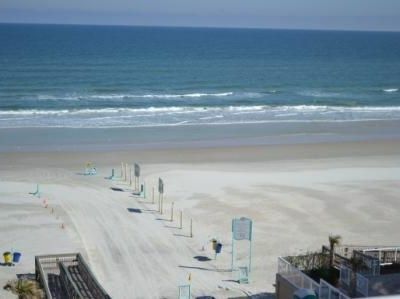 Spacious-Clean, Family/Kid Friendly 8th-Floor Suite at Ocean Front Daytona Bch Resort-FREE WIFI-HBO!